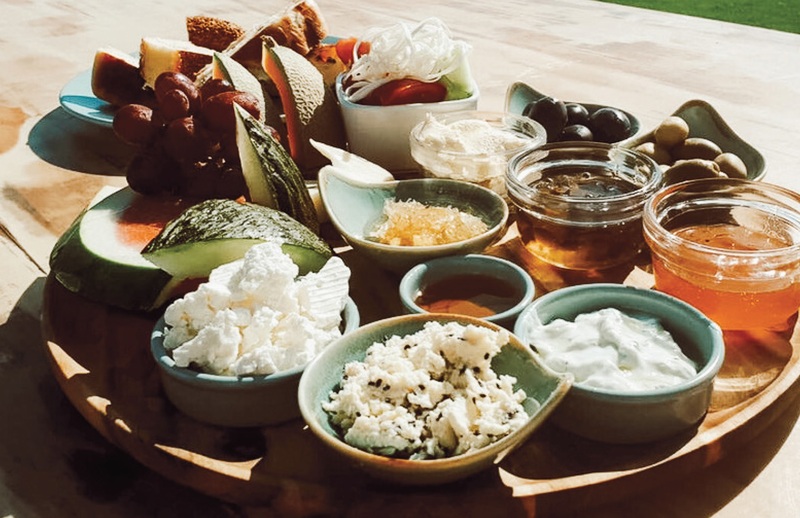 Book now for Mothers Day & treat Mum to 3 courses with an amazing view at Henry’s at The Coast. $75 per guest / $25 for kids. A glass of sparkling served for all Mums. 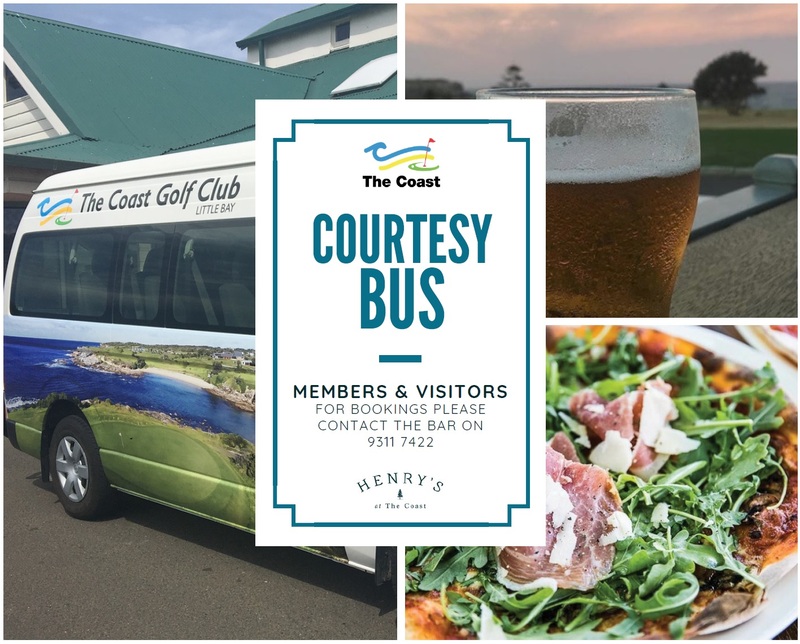 Save the date to celebrate this milestone at The Coast Golf Club with an extensive dinner by Henry’s, Presentations and Band. Courtesy bus available. For bookings please contact the Office. 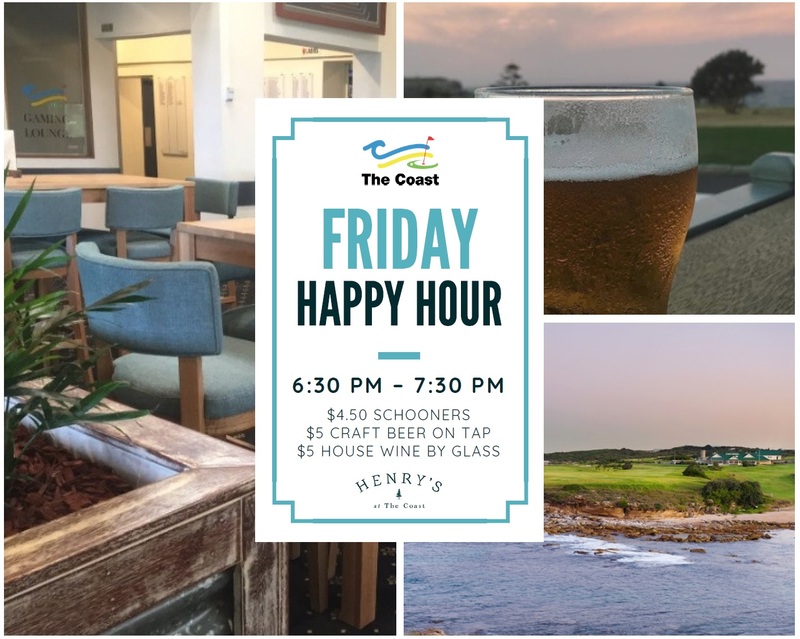 Call 9311 3085 to book or email hi@henrysatthecoast.com.au. Courtesy bus available for pick up and drop off within 5km radius. 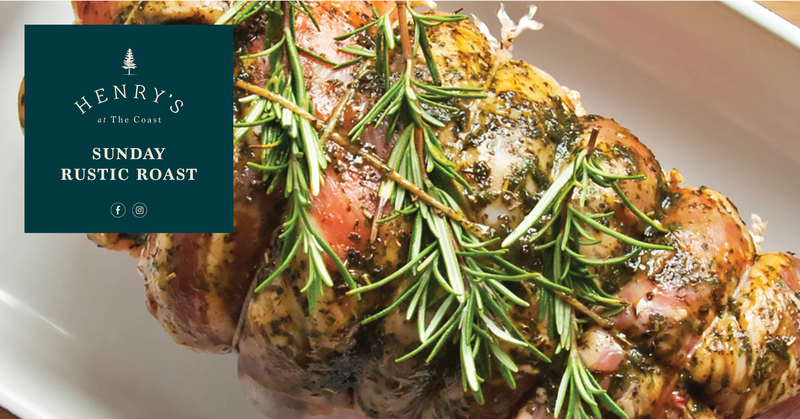 Please call 02 9311 7422 / ext 3 (Bar) to pre-book your pick up. © 2015 The Coast Golf Club. All rights reserved.